Alan Shiraishi is no stranger to Junior Achievement, having been a volunteer for JA’s elementary, intermediate and high school programs for 14 years. 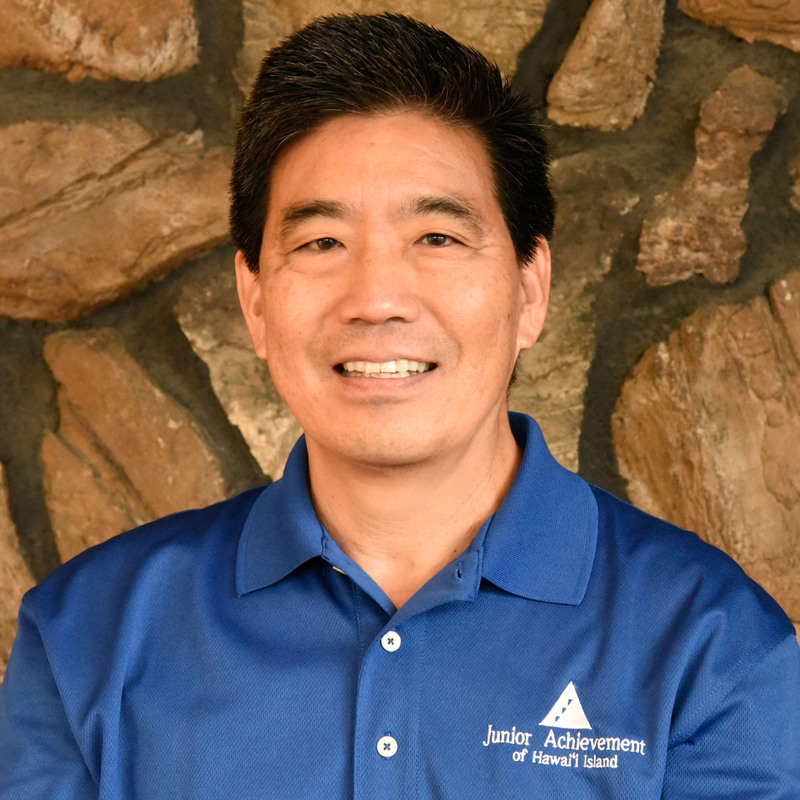 In May, Alan came aboard as JA of Hawaii Island’s part-time district manager. In addition to his knowledge of JA, Alan comes to the organization with over 40 years of experience in business management in the banking industry. Alan is also well connected in the community with current and past affiliations with the Waiakea Lions Club, Toastmasters International, Hawaii Island Chamber of Commerce, and the Japanese Chamber of Commerce & Industry of Hawaii, to name a few. If you’re interested in learning more about JA, please contact Alan at jahilo@jahawaii.org.